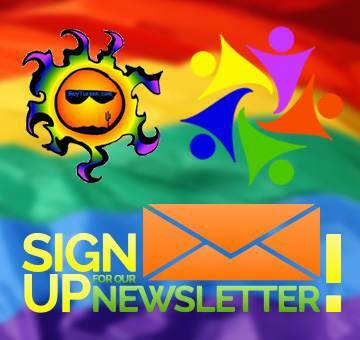 The Gay Tucson Blog is updated regularly with current events, information, and possible musings from one of the members of our team. No matter the author or topic, it will always feature awesome things about Tucson’s LGBT community. At GayTucson we are all about connecting and building community. The Gay Tucson Blog and Gay Tucson team is at your service. If you have an event, gay organization, gay-friendly business, blog post idea or something else you’d like us to share, please send us a a message.